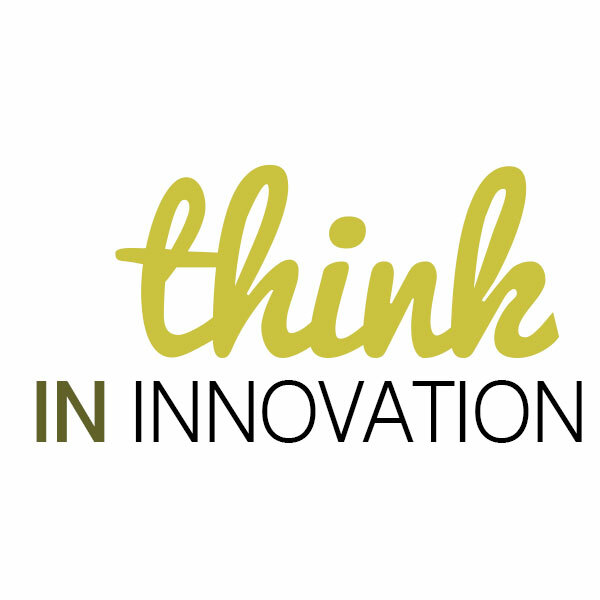 Returns the fifth edition of ‘ Think in Innovation’, a contest of ideas promoted by the Lopesan group, which represents a great opportunity for their contestants to be part of an initiative that fosters and rewards creativity. Innovation and sustainability are very present in the Hotel Group corporate social responsibility policies, and ‘ Think in Innovation’ is a faithful reflection of his philosophy “to grow we must innovate”. 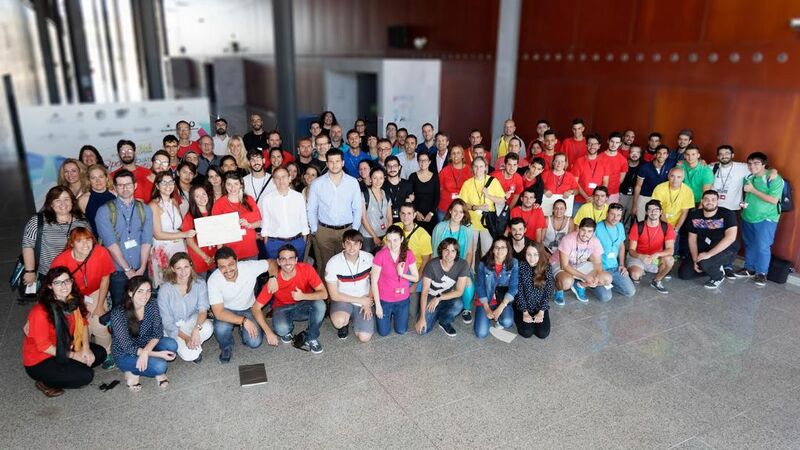 This contest has gone improving in quality and in number of participating every year with different modalities directed to employees of the company (Intalent Innovation), to customers of the hotels of the Group (Guest Innovation) and to students University (Open Innovation). To this Edition, will sum a category more, ‘ OutTalent Innovation’, directed at companies. Contestants from a previous edition of the competition ‘ Think in Innovation’. The modality of the contest, ‘Intalent Innovation’, intended for employees of the company, has already opened its registration period, which will end on July 13. The participants of the different work centers in the group will need to develop an idea from among seven challenges proposed, based on possible improvements in different areas of the company as the uptake of direct clients facing tourism, the streamlining of internal processes of the company, improvement of internal communication, improvement of host connectivity in the hotel , development of the offer complementary, the application of the Big Data, and it improves of the professionalism in the sector tourist Canary. ‘Open Innovation’, in collaboration with the University of Las Palmas de Gran Canaria (ULPGC), will be directed at college students who will develop a real prototype of the ideas created by the contestants of the Intalent Innovation category. This year will also involve students from other training centres such as the Swiss hotel school École Hôtelière Laussanne and other private universities in Canary Islands. As in the last edition, them projects developed jointly by them categories Open e Intalent innovation will be presented during an intense Hackathon (also called “accelerator of ideas”) that will take place in ExpoMeloneras between the 17 and 19 of November of this year. A novelty of this Edition, in parallel to the event will be held a workshop featuring some of the most powerful companies of Canary, ‘OutTalent Innovation’ category. The ‘Hackathon’ will return to the presence of mentors, all of them are professionals with international experience in various sectors, who will be supporting and guiding participants as well as the special visit of a recognized “guru”, an expert in entrepreneurship, creativity and innovation. The projects will be exposed before a jury composed of members of the ULPGC, mentors and managers of Lopesan. The day will be enlivened with an evening party, among other activities. The exhibition of projects will culminate with the delivery of awards, in which 4,000 euros will be distributed between them three teams winners, in addition to others honors to the effort and to the creativity.